The Northern School of Art is staging an event to help bust some myths about studying creative subjects. A series of talks and tours at the School’s Middlesbrough campus will highlight the growth in job opportunities in the creative industries and the benefits of studying creative subjects. The free event on Monday 18 February is aimed at addressing any misconceptions about working in the creative sector and providing details of the wide range of technical and skills-based courses that the School offers and the careers that they can lead to. Rob Kane, Head of Further Education at the School’s Middlesbrough campus, said that the School is finding that opportunities to study creative subjects in schools are increasingly being limited: “The emphasis on traditional subjects is squeezing out creative subjects for many students so it is important that we spell out that other options are available. 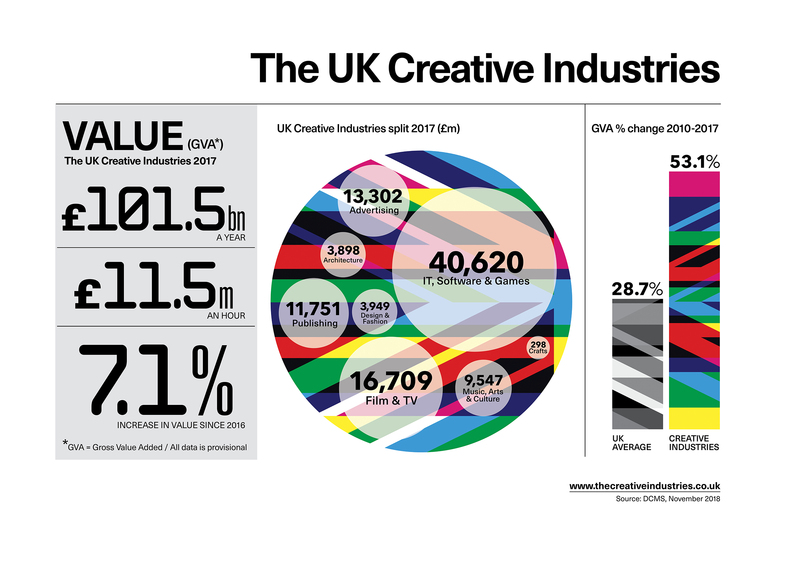 “Government figures* show that employment in the creative sector is growing at four times the rate of the UK workforce as a whole and that one in eight businesses in the UK is a creative one. 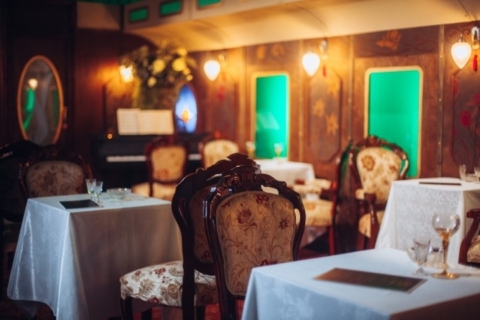 It’s a sector that offers a wealth of job opportunities and one that that is crying out for skilled creative people. 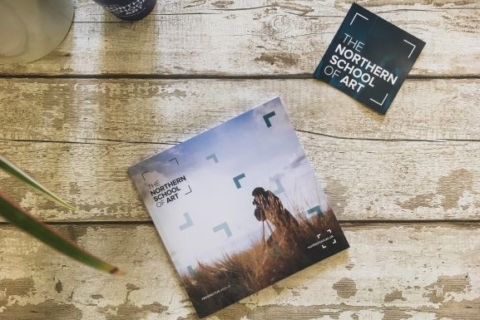 Visitors to the event at The Northern School of Art’s campus in Green Lane, Middlesbrough, can hear talks about the rapidly evolving creative careers sector and find out full details of all courses offered by the School. These include Access to Higher Education and Diplomas or HND courses accredited by University of the Arts London (UAL), Europe’s largest specialist art and design university, as well as an A-Level pathway offering A Levels in sociology, psychology, English language and media studies alongside arts A Levels. Staff from the School’s prestigious Foundation Diploma in Art & Design will also be on hand during the event to discuss the year-long programme for anyone over 18 that focuses on helping creative students discover their arts discipline. Students on Foundation, which have included one of the School’s notable former students, film director, Sir Ridley Scott, initially work across all areas: fashion, textiles, graphics, illustration, photography and fine art before specialising for the rest of the course on the subject of their choice. 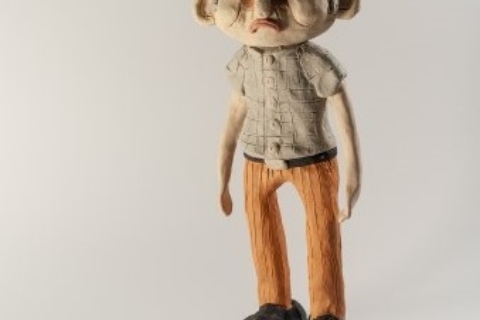 Work is characterised by innovative thinking, strong drawing, celebration of experimentation and individualism. 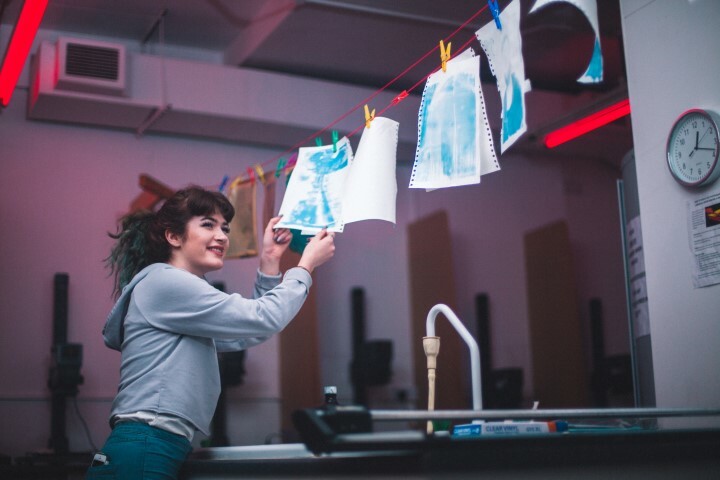 The Northern School of Art’s FE open event takes place on Monday 18 February 2019 from 10am – 12noon at the School’s campus in Green Lane, Middlesbrough TS5 7RJ.